WINNER Saltire Society First Book of the Year 2016. 'Immediately, poignantly, gripping...magnificent.' - Zoe Williams, The Guardian. When Chitra Ramaswamy discovered she was pregnant, she longed for a book that went above and beyond a manual; a book that did more than describe what was happening in her growing body. One that, instead, got to the very heart of this overwhelming, confusing and exciting experience. 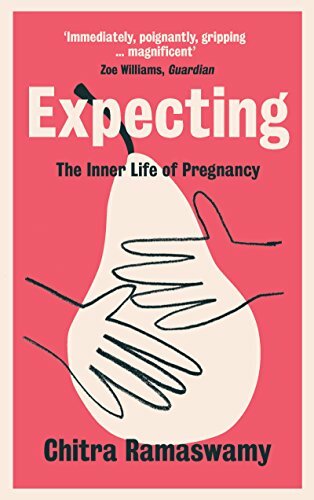 Expecting takes the reader on a physical, emotional, philosophical and artistic odyssey through pregnancy. A memoir exploring each of the nine months of Chitra's pregnancy, Expecting is a book of intimate, strange, wild and lyrical essays that pay tribute to this most extraordinary and ordinary of experiences.